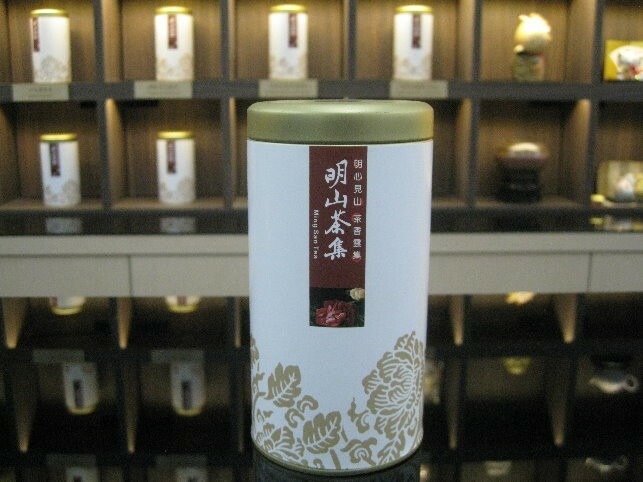 Ming San Tea Co., Ltd. was established in an important historical town of Taiwanese tea, Dadaocheng. The ancestry founder, Mr. Yin-Tu, Gao, grew tea trees for generations in Daping, Anxi of Fujian Province. Later on, Mr. Gao was invited to be a tea master in Dadaocheng and resided in a tea area in Xindian. 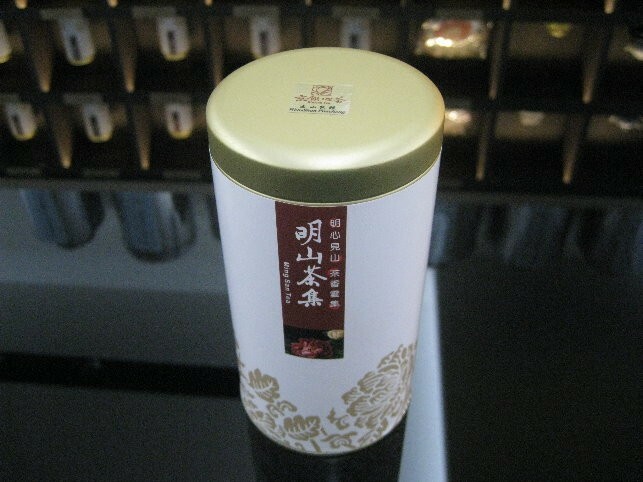 He established a tea refinery in Guishan tea area and exported Taiwanese tea to foreign countries. 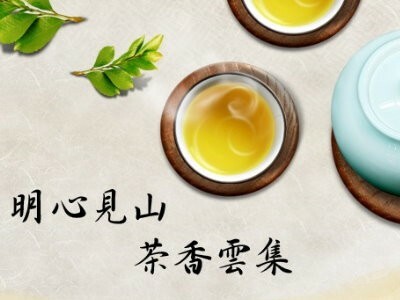 “Good quality and favorable pricing,” the philosophy of Ming San Tea Co., Ltd., forms its reliable fame in the wholesale field of Taiwanese tea.